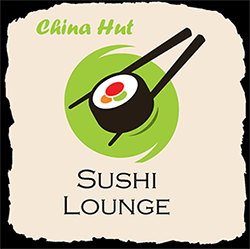 Online ordering menu for China Hut Sushi Lounge. We strive to bring our customers the best and tastiest sushi in all of KC. We use fresh, high quality ingredients in everything we make. —————————————————————Offering a wide variety of sushi, sashimi, signature rolls, salads, and more! —————————————————————We are located off of 81st & N. Brighton Avenue, near B&B Theaters. I-435 and Hwy 152. Stop by today, or order online for carry-out or delivery!